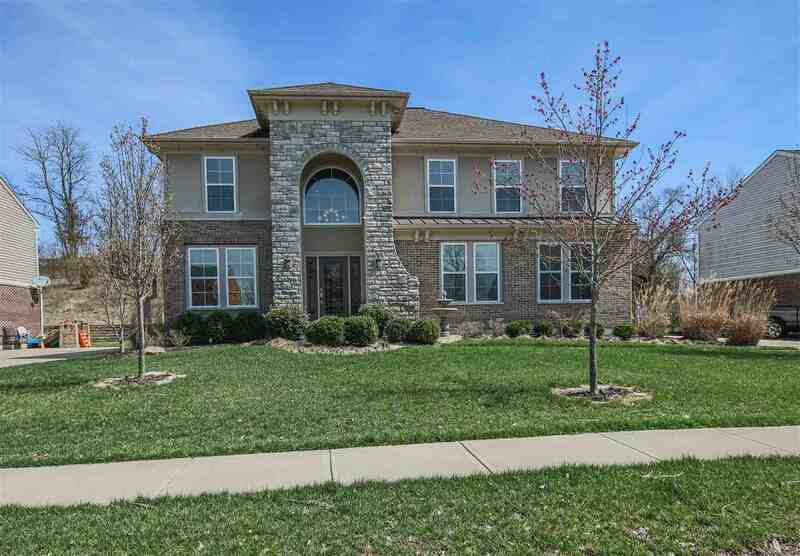 Spectacular 5 Bedroom/4.5 Bath in desirable Granite Spring. Finished living space in basement with private entry, 2nd gourmet kitchen, full bath, private bedroom, built in bunk beds($13000 in recent updates!) 1st Flr Master Suite, Vaulted Ceilings, 4 Season Room, wooded yard, Professional Landscaping, Gourmet granite kitchen, Hardwood floors, Study with French Doors. Three of the bedrooms have attached full baths! This move in ready house is a must see!